Fernand Khnopff: A Travers les Ages lithograph. 28.5 x 19.5cms. A little foxing, old library stamp on verso. As Published in The Studio 1894, with their blind stamp. Delevoy 243. Category: Miscellaneous. 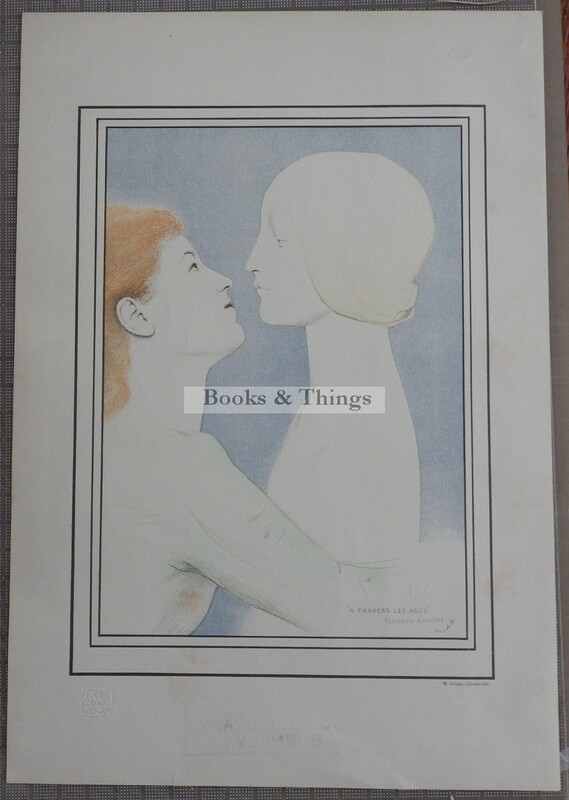 Tag: Fernand Khnopff print.